Specialist in Event Logistics with Production Transport. milimo has worked with the top Australian and International promoters with their artists and their security teams. Our drivers are experienced in driving in close convoy from pick ups from the Private Jet Base to the Hotel accommodation and the Concert venue or Movie Premier. From sedans, to limousines and SUV’s, we’ll work with your planning team and security to handle transportation of your executives, speakers, special guests, and exhibit staff. We can provide a wide range of VIP Transport Services, including private shuttles to the convention centre, rides to a special event, limousines or even drivers for a safe night out on the town. Getting limo service on short notice can be a hassle for your guests, so plan ahead and make sure you can accommodate the needs of your clientele. Being able to provide VIPs with their own form of transportation can go a long way towards really enhancing the overall event experience. Production Transport partners with a number of charter companies countrywide to ensure that clients are getting access to only the best, most dependable vehicles. For any requested VIP Transport services, we will evaluate your situation to choose options that we think suit you best. However, we’re always willing to work closely with you in order to determine the absolute best solution based on your requests. There is nothing that we can’t do in terms of getting things in place for your event. Here are a few examples of what you’ll have access to through our VIP transportation service. All special requests and needs are communicated whether it is your favourite Mineral Water or special dietary needs. We are discreet and professional at all times from the small to large scale touring groups throughout Queensland and Northern N.S.W. We can organize your off tour personalized Queensland experience with any tourist venues from Gold Coast to Sunshine Coast so you are taken in all our wonders we have to offer. As a region with dense, lush foliage and unique hinterland, you’d expect that a beautiful attribute of this region is its National Parks. In fact, the Sunshine Coast has more national parks than any other region in Queensland. There are seven in total, and they range from large hinterland areas like the Glass House Mountains to coastal paradises like Noosa. Dine in some of the most exotic locations with restaurants perched atop mountain ranges or set before rolling ocean views. The Sunshine Coast is one of Australia’s most popular food playgrounds and culinary centres. The restaurants and dishes on offer are known to be innovative, fresh, cosmopolitan, satisfying and light. With many sights to see and explore you’ll be sure to find somewhere special. The Sunshine Coast offers many day tours to the surrounding attractions, and mountain villages. Take a country walk, swim in clear mountain creeks, visit different villages, stroll on the beach and take in coastal attractions all on the same day. 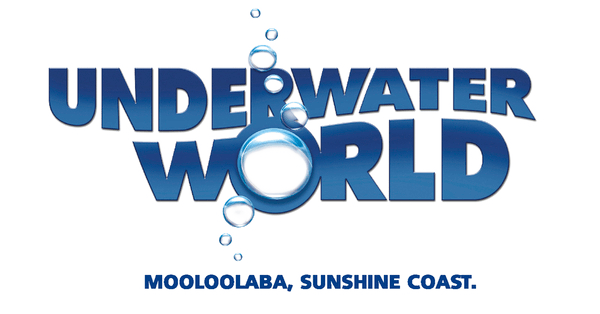 You have Lone Pine Koala Sanctuary and a remarkable 16 themed zones, Sea Life Sunshine Coast is one of the top tourist attractions on the Sunshine Coast. Visitors enjoy the unique opportunity of exploring an incredibly diverse array of sea life in habitats made to perfectly replicate their life in the sea. There are thousands of marine and freshwater animals you can learn about, see, swim and even interact with at this wonderful marine park. Either take a tour of the park or opt for one of the once in a lifetime experiences on offer. The theme park scene on the Sunshine Coast is a little more low key than that of the Gold Coast. Not that its less fun, if you’re up for culture and more educational and interesting type parks then the Sunshine Coast is perfect. No big rides here… but the assortment of parks is enough to keep you entertained for quite some time. The Sunshine Coast is a geographically stunning wine region featuring boutique wineries and vineyards producing premium award-winning wines. The cellar doors and restaurants of this region offer the visitor a personalised and varied wine tourism experience. The Sunshine Coast wineries are situated a short hour from Brisbane and 10 minutes from Noosa. 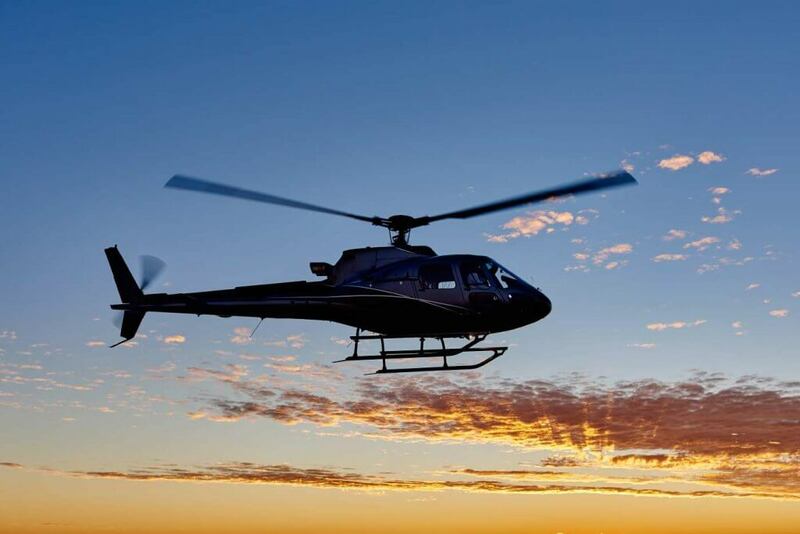 Skydiving, Helicopter Tours and Flying Adventures – Touch the sky with an airborne experience. We just have so many ways to get high, from a Top Gun experience to a romantic Seaplane picnic.